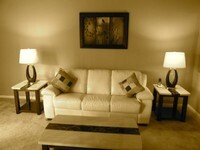 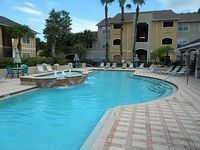 Clearwater, FL Vacation Rentals. 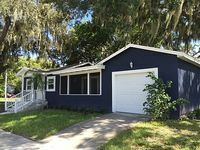 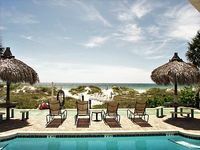 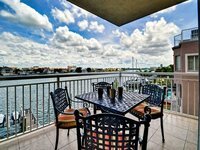 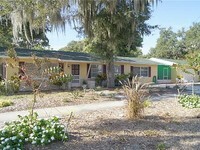 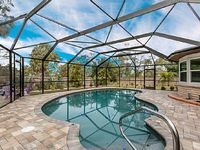 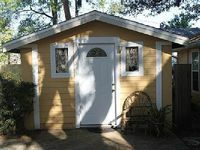 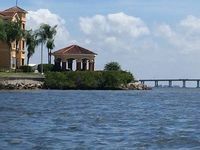 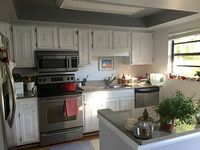 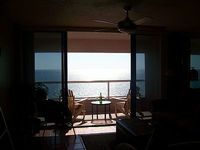 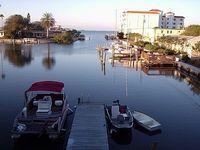 Book Beach Rentals, Lake Houses, Condos, Cabins, Villas, and Homes in Clearwater, FL on RentalSaver.com! 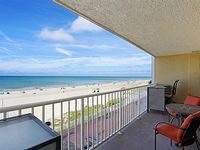 Remodelled condo in Indian Rocks Beach, private beach access, beach front pool, walking distance to restaurants, no additional fees! 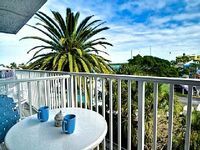 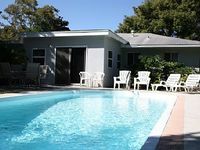 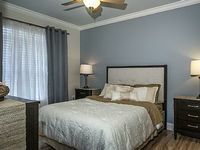 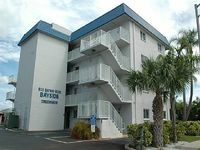 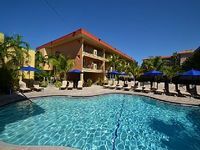 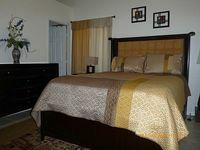 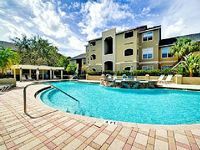 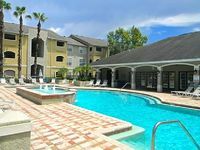 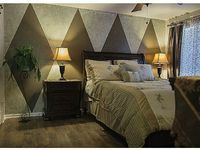 Studio cottage-5 miles from Clearwater Beach and 1 mile from Downtown Dunedin.